More power for your money! 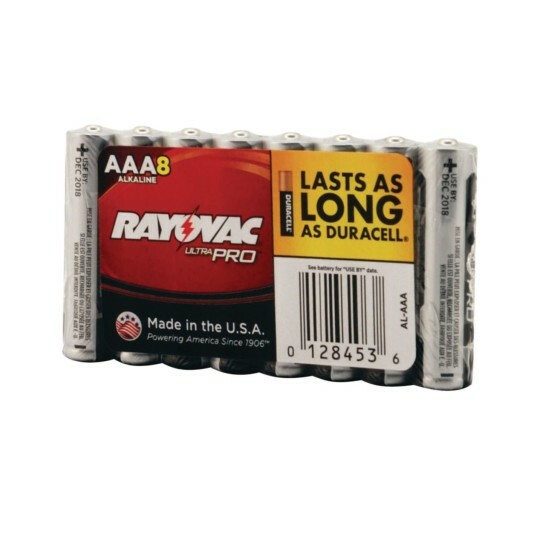 Ultra pro industrial alkaline batteries give you more power for your money. 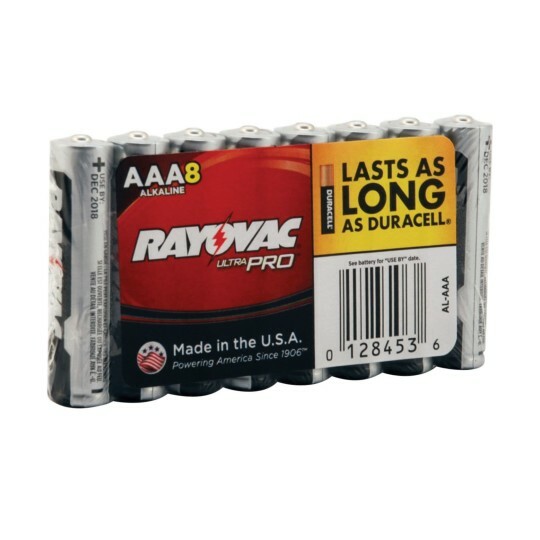 "AA" and "AAA" batteries come in packs of 8; "C" and "D" batteries come in packs of 6. It's always a good idea to send extra batteries when sending a gift!